Looking into building a small form factor PC with the new AMD AM4 Ryzen platform? While most of the available motherboards today are in mATX and ATX form factors, BIOSTAR was able to create two in mini-ITX form factor for those that are into smaller builds. 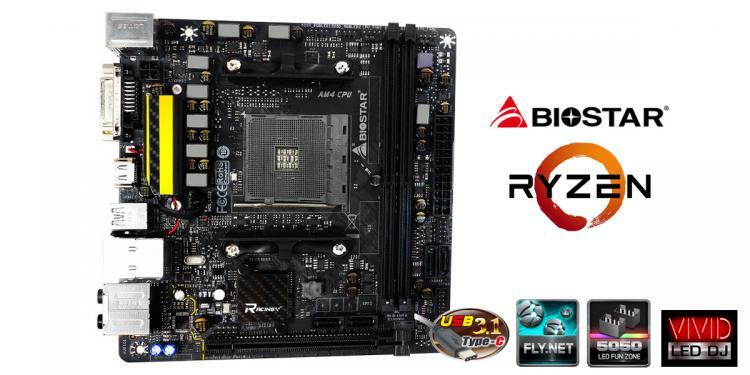 Check out the BIOSTAR RACING X370GTN and RACING B350GTN mini-ITX motherboards. Both support the latest AMD Ryzen cores from the top-of-the-line Ryzen 7 down to the unreleased Athlon APU processors. Both motherboards also feature BIOSTAR’s RGB lighting sync 5050 LED Fun Zone wherein you can find two 5050 LED headers for LED strips and other supported RGB lighting along with other features that enhance gaming performance. 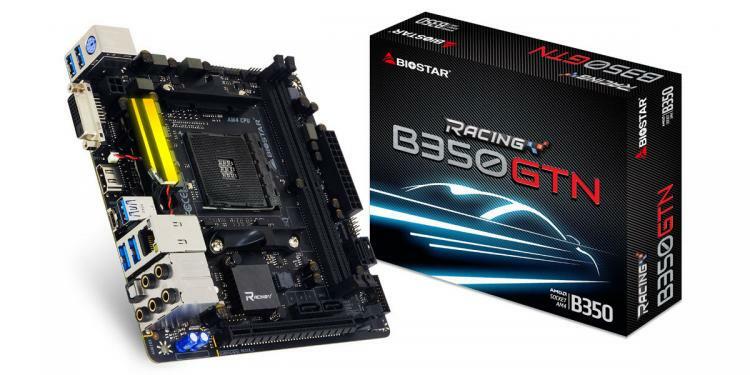 The BIOSTAR RACING X370GTN and RACING B350GTN mini-ITX motherboards are perfect for small form factor gaming and workstation builds, harnessing the computing power of the Ryzen processors. The boards also come with the essential features all RACING series motherboard has which includes RGB lighting support. There’s also support for high-speed USB 3.1 Gen 2 Type-C and M.2 drives. There’s also an HDMI port that supports 4K resolution on both motherboards. The boards also support DDR4 memory of up to 3200MHz, maximum of 32GB capacity. The BIOSTAR RACING X370GTN mini-ITX motherboard will have an MSRP of $129 while the RACING B350GTN is at $109.